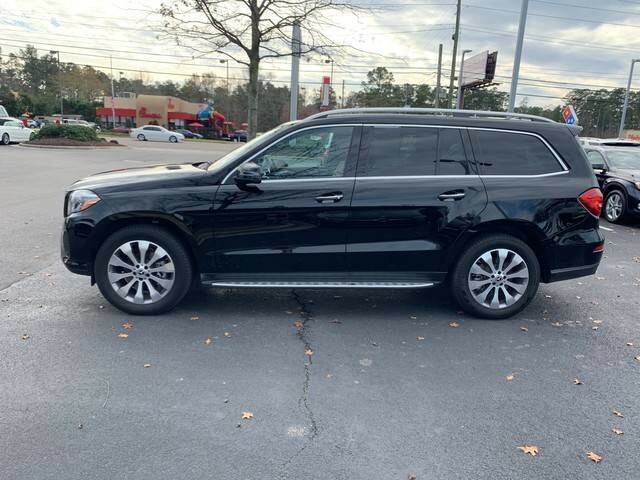 We are excited to offer this 2018 Mercedes-Benz GLS. Every Mercedes-Benz Certified Pre-Owned vehicle is covered by the standard MBCPO Limited Warranty -- which now runs for 1 year with unlimited miles, starting when your vehicle's original 4-year/50,000-mile Mercedes-Benz New Vehicle Limited Warranty expires. 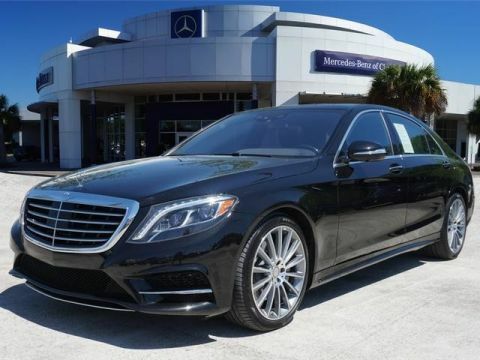 So that you can continue to enjoy unparalleled peace of mind when the CPO Limited Warranty ends, our Mercedes-Benz Certified Pre-Owned Extended Limited Warranty program offers additional coverage for either 1 or 2 years -- now with unlimited miles. This Mercedes-Benz includes: APPEARANCE PACKAGE Tires - Front Performance Aluminum Wheels Tires - Rear Performance Running Boards/Side Steps ANTHRACITE POPLAR WOOD TRIM Woodgrain Interior Trim LANE TRACKING PACKAGE Lane Departure Warning Blind Spot Monitor POWER EASY ENTRY® BLACK BLACK HEADLINER PREMIUM PACKAGE Keyless Start Smart Device Integration HD Radio Navigation System Seat Memory Power Passenger Seat Satellite Radio Power Door Locks Keyless Entry Passenger Adjustable Lumbar Hard Disk Drive Media Storage Entertainment System MP3 Player SADDLE BROWN/BLACK, LEATHER UPHOLSTERY Leather Seats HEATED & VENTILATED FRONT SEATS Cooled Front Seat(s) Heated Front Seat(s) WHEEL LOCKING BOLTS (PIO) Wheel Locks LIGHTING PACKAGE Headlights-Auto-Leveling *Note - For third party subscriptions or services, please contact the dealer for more information. * Why does this vehicle look so great? The CARFAX report shows it's only been owned by one owner. Certified Pre-Owned means certified peace of mind. 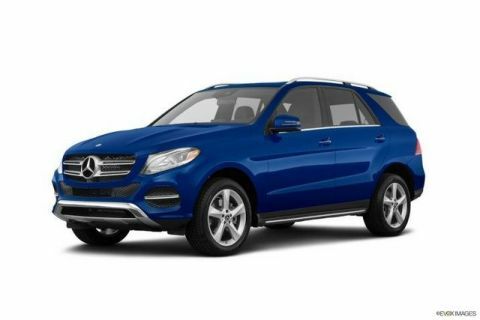 This Mercedes-Benz GLS offers all the comforts of a well-optioned sedan with the utility you demand from an SUV. You deserve a vehicle designed for higher expectations. This Mercedes-Benz GLS delivers with a luxurious, well-appointed interior and world-class engineering. This Mercedes-Benz GLS is equipped with AWD for improved handling. Whether you're faced with inclement weather or just out enjoying the twisting back road, you'll have the grip of AWD on your side. Rock from block to block in this chic vehicle with a premier entertainment package. Intricately stitched leather and ergonomic design seats are among the details in which test drivers say that Mercedes-Benz GLS is in a league of its own Performance, ease of use and efficiency are just a few reasons you'll love the navigation system that comes with this car. How often was the oil changed? Were important service intervals taken care of? You'll have the records on this vehicles to know for sure. Beautiful exterior. Clean interior. This Mercedes-Benz GLS is so immaculate it is practically new. Look good driving this beautiful vehicle and feel good knowing it comes with a factory warranty. Fast, yet nimble, this highly refined automobile will turn heads wherever you go, provided of course, they even see you. 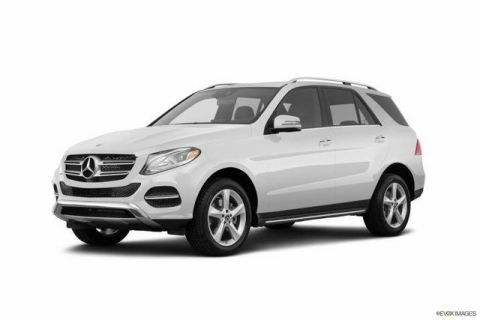 Why go with a basic vehicle when you can have it all in this well-optioned Mercedes-Benz GLS?